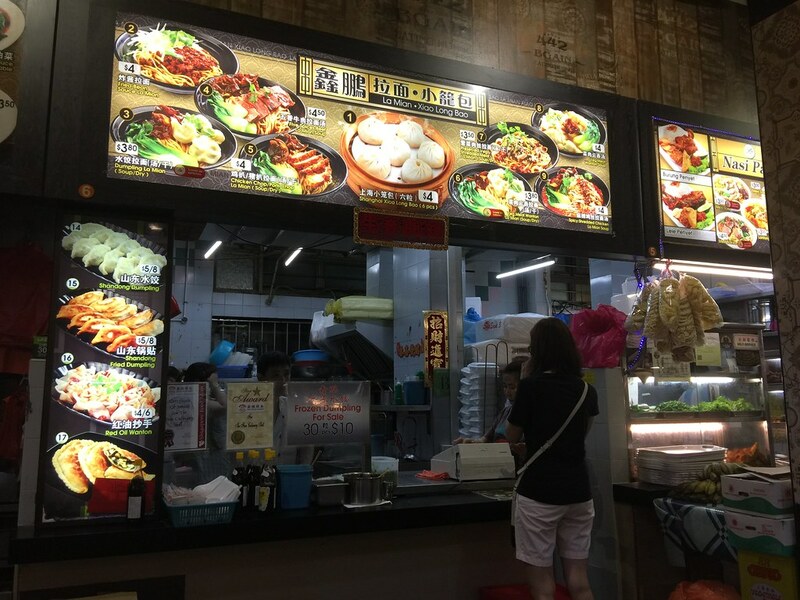 Blk 442 Bagin Eating House is located directly opposite Blk 448 Clementi Ave 3 Food Centre. The coffeeshop houses a number of food stalls. I have been monitoring the coffeeshop and it seems that Xin Peng La Mian and Xiao Long Bao is quite popular with the neighbourhood. To satisfy my curiosity, a ordered a couple of items from the stall to try. First is the Fried Bean Sauce La Mian ($4). I find the sauce a bit on the watery side and there wasn't a lot of minced meat. Being a carnivorous, I did not feel quite satisfy. However I like the the shredded cucumbers which gives a refreshing touch to the dish. 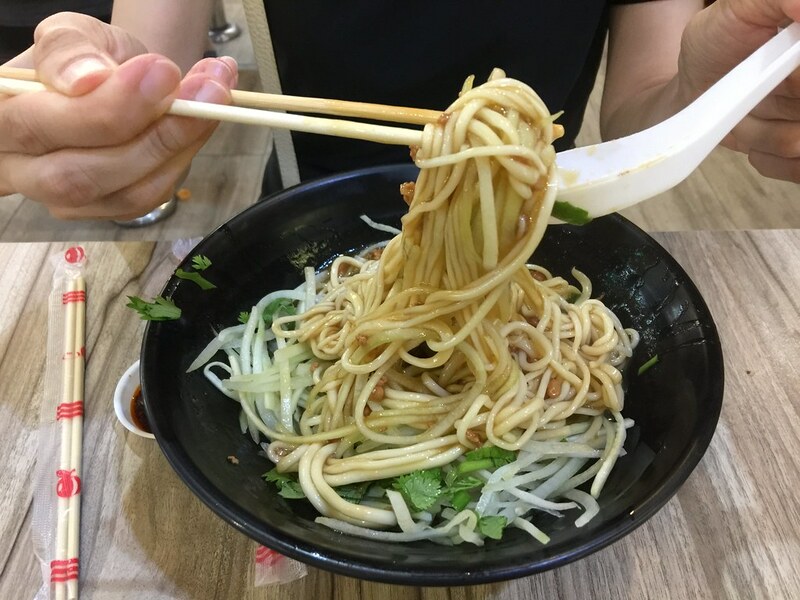 The other worthy note is the well cooked noodle that is firm and has a good bite to it. 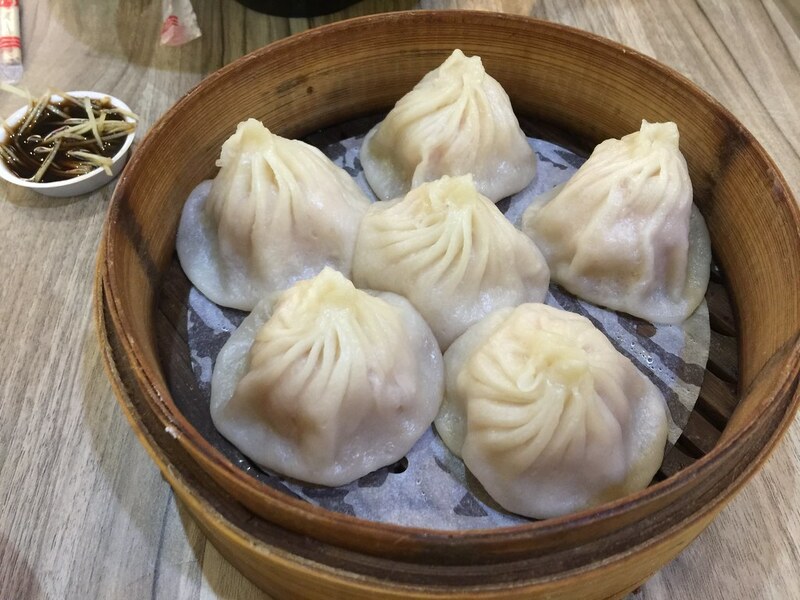 I also ordered the Shanghai Xiao Long Bao ($4 for 6pc). For the filling is generous, the portion is not balanced. When I lifted the Xiao Long Bao, it falls apart. The dough was also quite thick which did not have a pleasant bite. Besides the two dishes I ordered. 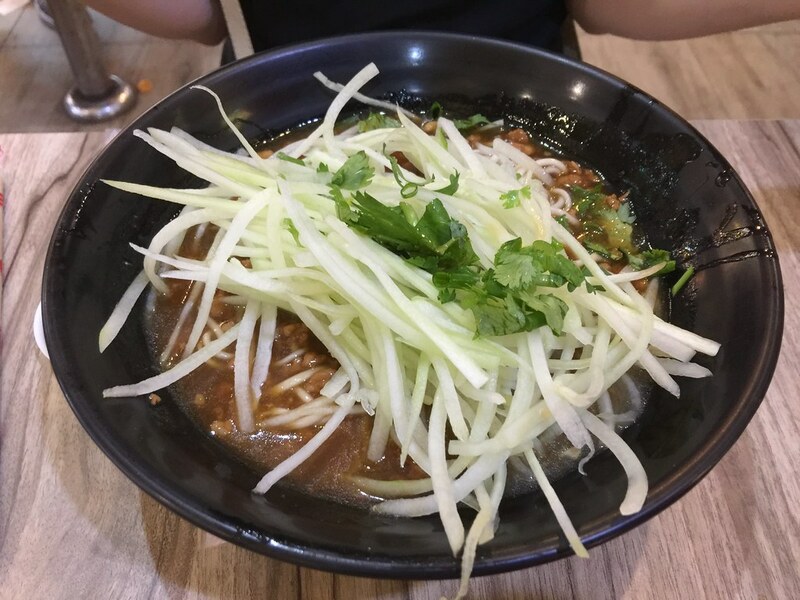 The stall also offers a variety of la mian and dumplings. While it has its own fan base, I feel it just average though I have to admit the pricing is very reasonable. Their 红油抄手is pretty good. But the rude stall assistants with the haphazard ordering system can be a turn-off.